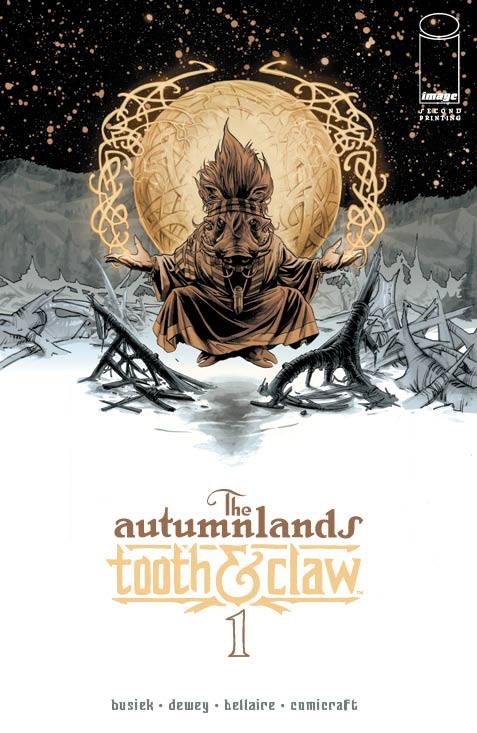 So Tooth and Claw isn’t going to be called Tooth and Claw anymore, and issue #1 and issue #2 are going to be reissued with a new name, The Autumnlands, Tooth and Claw. Image has stated (on December 3) that this was due to a copyright issue. Will this bring more readers to the book? No. 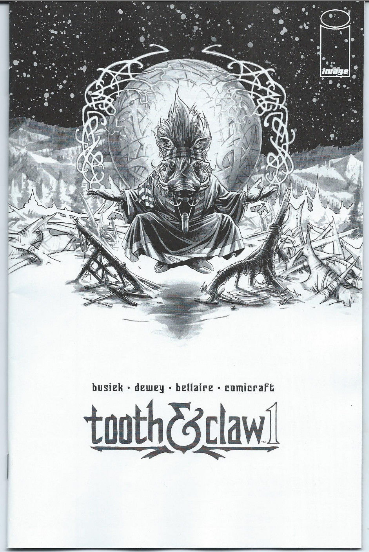 But as the series grows, if it becomes more successful the first print, first issue, regular Tooth and Claw #1’s are going to be sought after, as will the black and white RRP baring the Tooth and Claw name.